Kids can't resist sharing jokes (even when you try to stop them), so they always need a fresh supply. We've stuffed the pages of this little book with the funniest knock-knock jokes we could find. Old favorites, new favorites, and a few festering stinkers—all guaranteed to make kids laugh out loud. No, they don't. Cowsgo MOO! 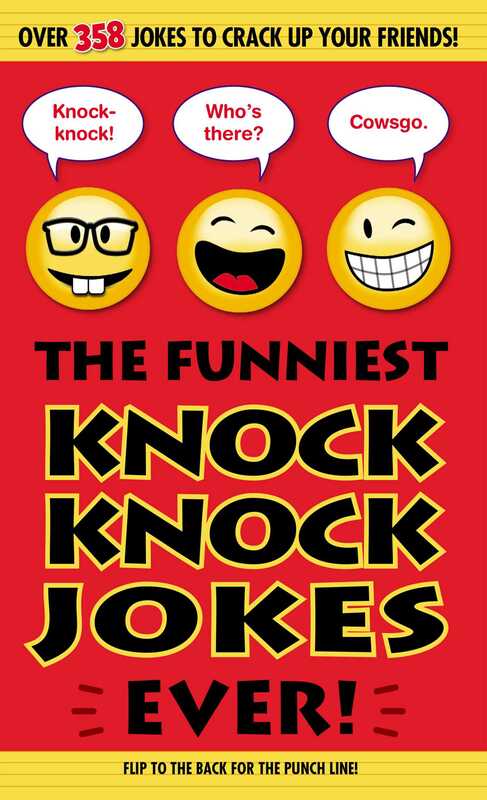 Book Cover Image (jpg): The Funniest Knock Knock Jokes Ever!